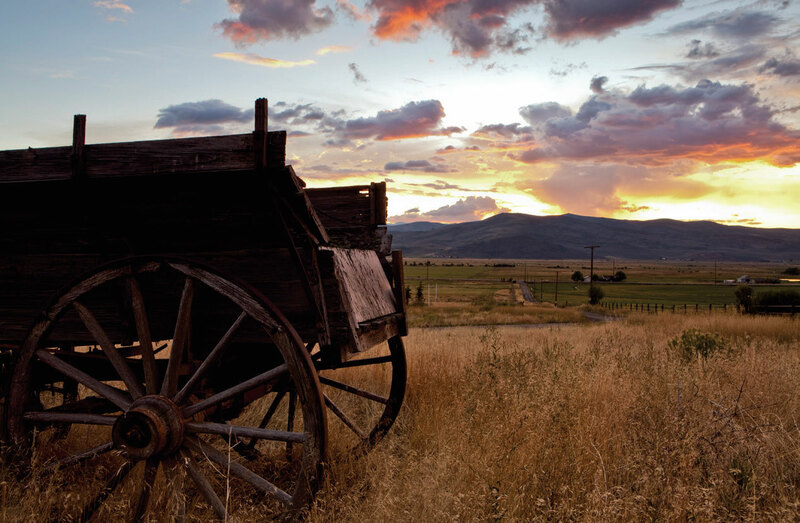 Some people go to Kamas, Utah, to get away. And some go to find everything they’ve always looked for. 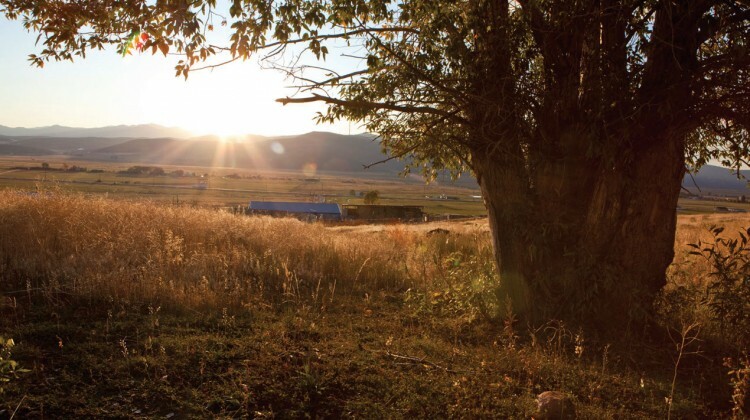 High Star Ranch settles the quandary faced by people who love to live well: seek space or seek action. Here, people can have it both ways. High Star is a different take on mountain town community. 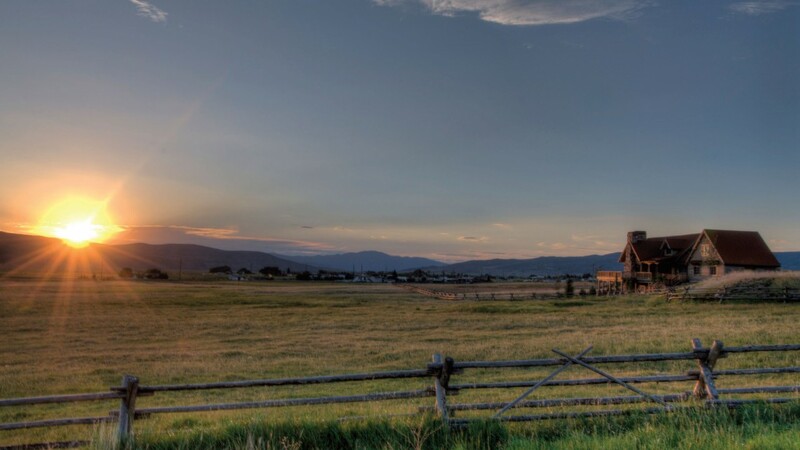 Located in Kamas, Utah, it’s set away from the bustle of Park City and Salt Lake, but close enough for easy access to in-town adventure. Its emphasis is on living well, with the great outdoors just beyond the fences. 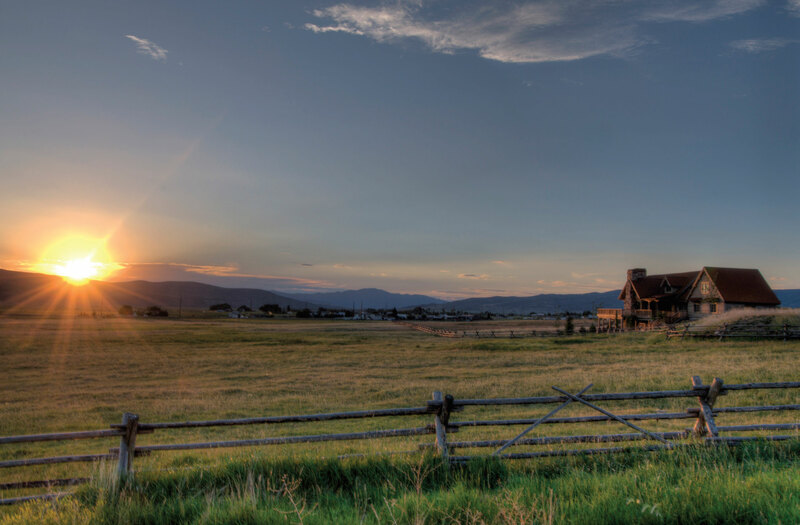 The ranch’s mix of tasteful cabins and estate lots has drawn a blend of young couples, empty-nesters, working professionals, and second homeowners looking for homes that are well-built, not overbuilt. 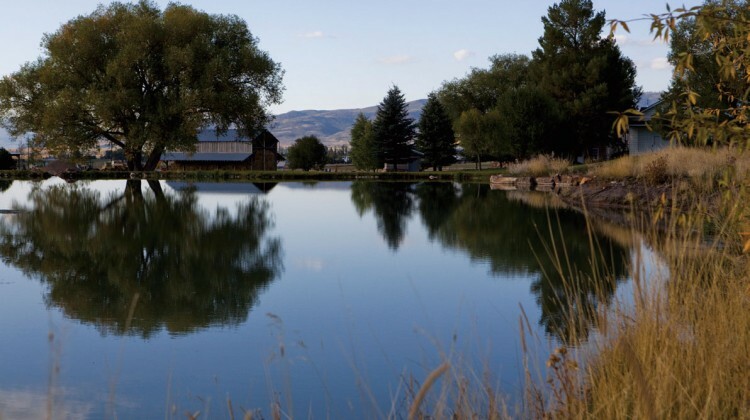 The offerings are vast, including spacious home sites and cabins in neighborhoods surrounded by ponds and trails, with High Star Ranch preserving 90% of the land for open space, and breathtaking views. 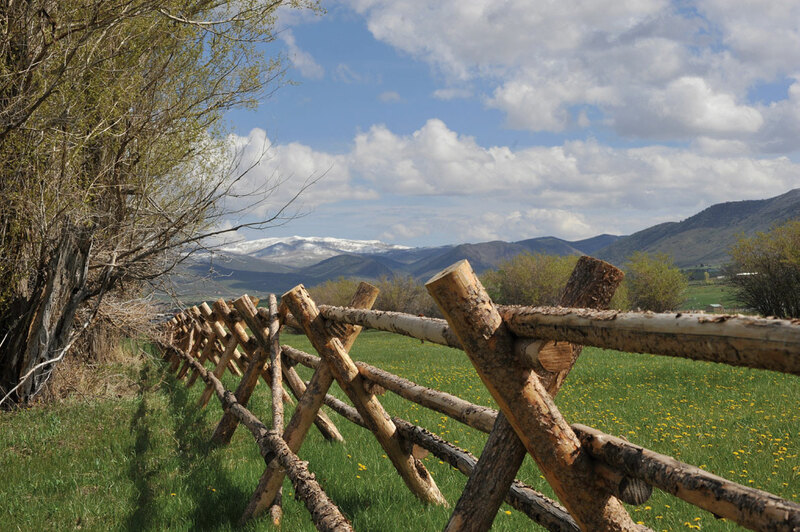 Community walking paths, bike trails, and fishing ponds keep High Star’s focus on the outdoor lifestyle that draws residents from Park City and Salt Lake. 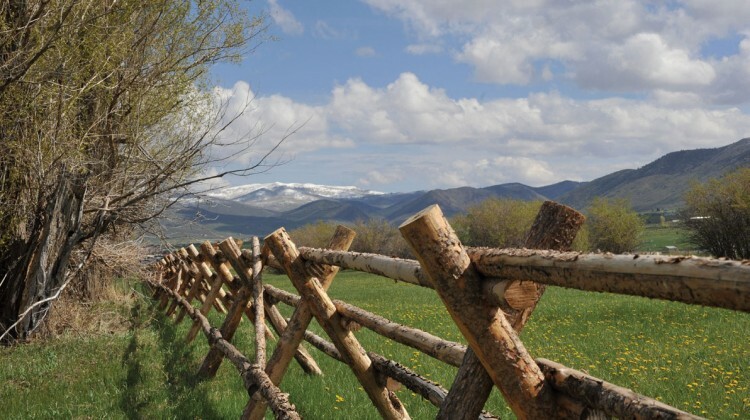 The Uinta Mountains stretch all the way to the ranch’s fence lines, with the Jordanelle Reservoir and Park City-area resorts and golf courses just a few minutes away. High Star is set slightly apart, embracing a less-hurried pace. That’s not to say there isn’t plenty going on at the ranch. High Star was always meant to have a walkable community feeling, and it succeeds there. One flagship amenity is a 30,000-square-foot event center that can host live concerts, parties, corporate events, weddings, and small tradeshows. The interior feels vast yet richly designed, blending seamlessly into the local ambience. The exterior’s stonework, woodwork, and naturally-driven landscaping look right at home at the ranch. “Our local architect, Rick Brighton, did an incredible job building an event venue that fits right in with its surroundings, yet has world-class acoustics and can accommodate 2,000 people inside,” says Mark Fischer as he stands on the stone pathway overlooking High Star’s events center. Fischer is overseeing the property’s development—and will truly be a part of the community now that he’s building his own home at High Star. Fischer adds that over the coming years, he expects the ranch will incorporate hotel lodging and small rentable “casitas” to cater to overnight visitors who come for events. Eventually, he hopes to incorporate on-site fine dining at Josephine’s, a space named after a fabled lost gold mine in the Uinta Mountains. Indeed, the ranch is well-suited for a good party: the property has drawn a steady stream of weddings lately—with its big lawn, “Wedding Tree,” dance barn, and on-site lodging, it’s hard to think of a better venue for a rustic yet sophisticated hoedown. 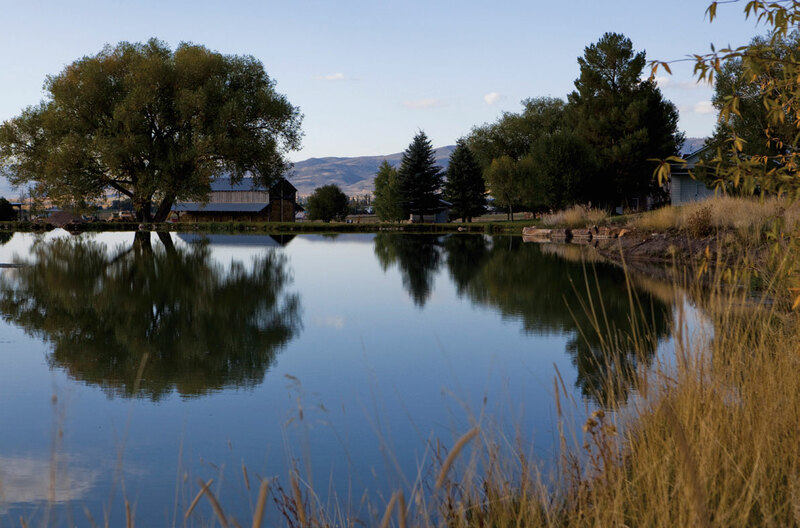 A singletrack bike trail system, stocked fishing pond, equestrian boarding facility, and workout facility will serve High Star Ranch residents who embrace an active outdoor lifestyle. She adds that the ranch isn’t overdoing it on amenities but is furnishing just the right activities for active homeowners and visitors. A singletrack bike trail system, stocked fishing pond, equestrian boarding facility, and workout facility will serve those who embrace an active outdoor lifestyle. And most recently, the ranch added a Tack Shed run by a local outdoor outfitter who can help homeowners gear up—or just let them hang out and play horseshoes by the fire pit. 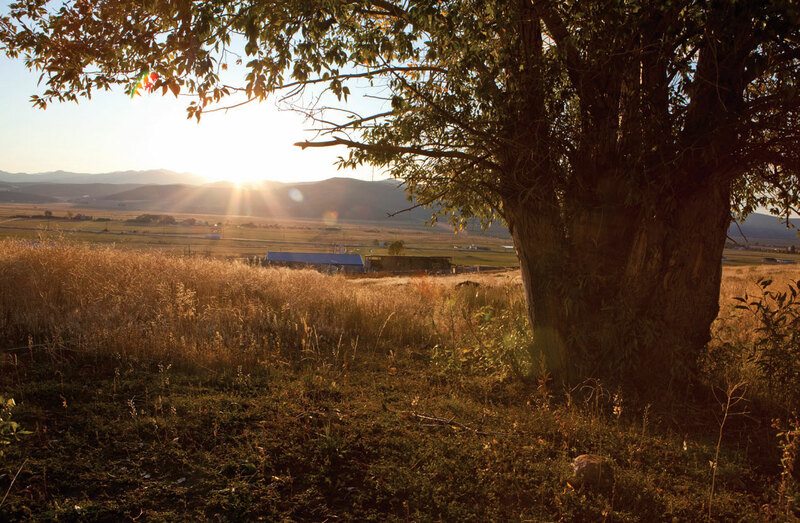 As more High Star residents rub elbows with their Kamas neighbors, the small town’s warmth and hospitality is shining through. The town mayor, who still drives the school bus and gets to know each family, has welcomed High Star residents into the fold. 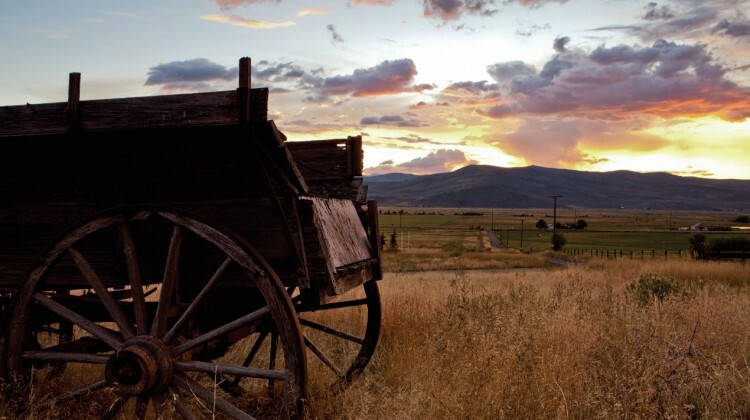 Given the town’s frontier past, most people here understand the value of sharing time together, adventures, and the incredible views the land has to offer. If you care to carve out a little more breathing room and savor life’s scenic routes, pay us a visit. There’s no locked gate, only a welcome sign.